Seattle - Tacoma Intl. - Salt Lake City Intl. Greenville-Spartanburg Intl. - Salt Lake City Intl. Denver Intl. - Salt Lake City Intl. 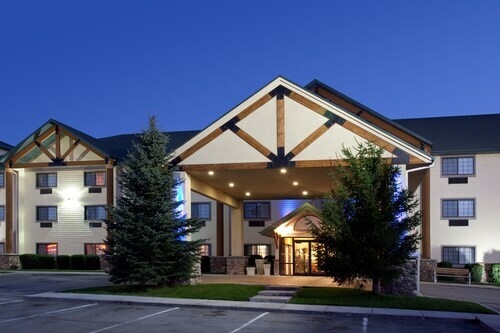 Great service, comfortable clean rooms! 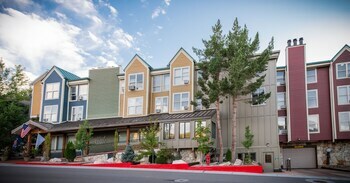 Shuttle into town makes for super convenient and enjoyable stay. 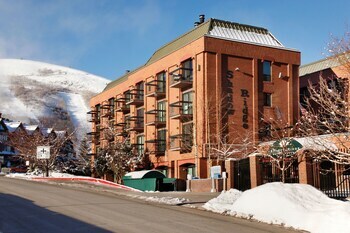 Excellent location, close to the village and chairlifts. Only one block away. Good parking. Mattresses a bit old. 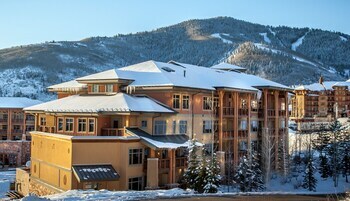 Carve up powder without carving up your bank account with Park City ski vacation packages. 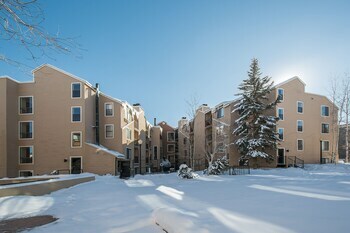 Wake up to fresh snow and fresh coffee, and fall into plush pillowtops after a day on the slopes. 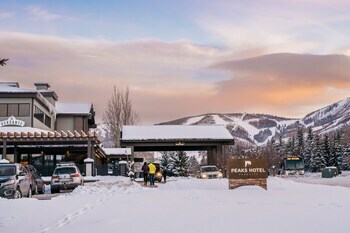 The only thing better than your cozy hotel room will be the views of Park City when you step outside it. Hitting the slopes has never been easier! Bundle and save: Bundle your airfare and hotel with Park City ski vacation packages, then bundle up and get out there. 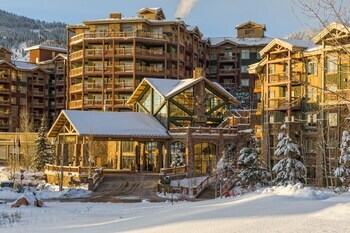 You’ll save enough cash to treat yourself to that VIP ski pass this year. Book the best hotels: At these top-rated hotels, you can add in that little extra something for your crew. 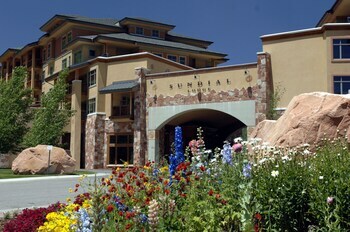 From restaurants and buffets for fueling up to spa-like amenities for winding down, Park City has it all. Travel your way: Bring the whole family, make it a friends weekend…you can even go solo. 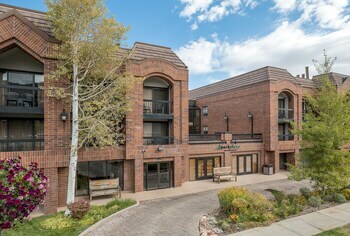 You’ll make plenty of new friends in Park City, anyway! 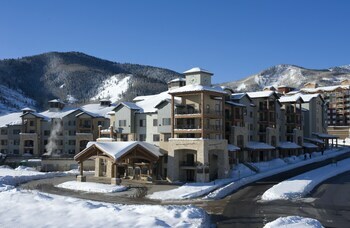 Rest assured you can always find the ski package that fits your travel style. 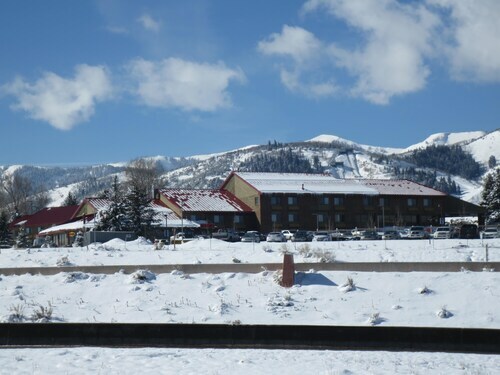 Don’t let planning Park City ski vacations go downhill. Let Orbitz help you with the details so you can check your reservations off your to-do list. Then pack your ski suit and goggles, and we’ll see you at the top! Liked the brand new remodeled room but my husband fell in the bathtub since it was so slick. I recommend putting adhesive stickers in the bathtub to prevent falls. The studio condo is spacious. A pocket door closes off the bedroom area from the living room. Enough cooking utensils to make a good breakfast before you hit the slopes.